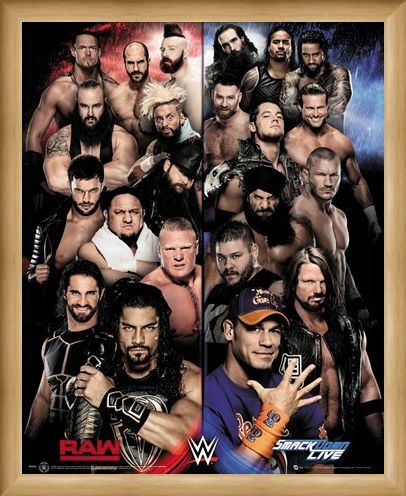 Which side of the WWE roster do you stand with? Is it with Roman Reigns and Brock Lesnar of Raw or is it with John Cena and Kevin Owens of Smackdown? 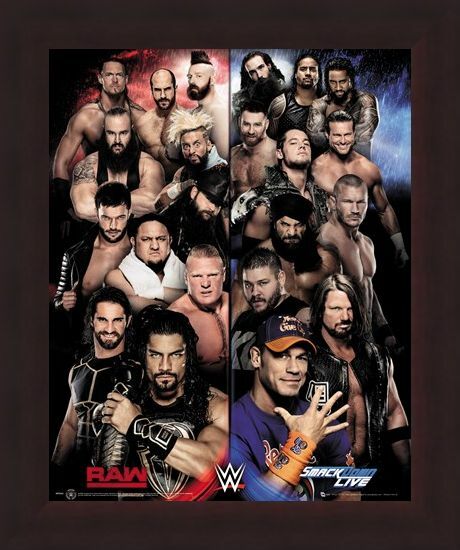 Which ever side you choose to support, you can show your allegiance with this brilliant Raw vs Smackdown poster, featuring 22 of the biggest WWE stars from both rosters. 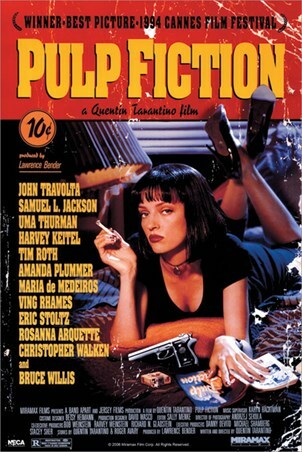 Hang this epic poster proudly on your wall and cheer o your favourite combatant the next time they head into the ring. 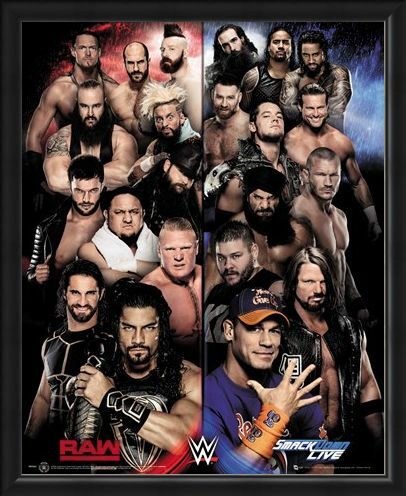 High quality, framed Raw VS Smackdown, WWE mini poster with a bespoke frame by our custom framing service.